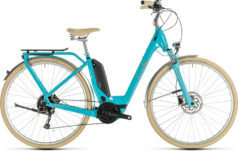 There are more women’s electric bikes available than ever. 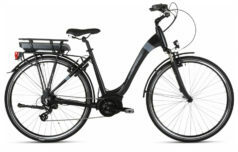 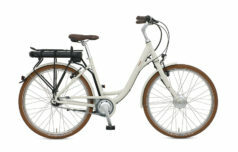 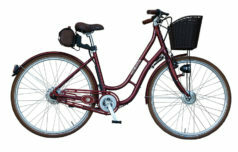 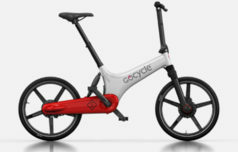 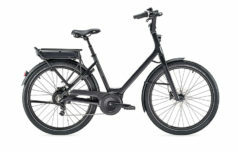 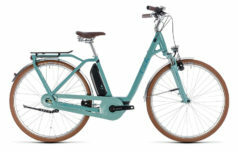 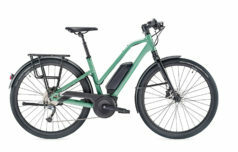 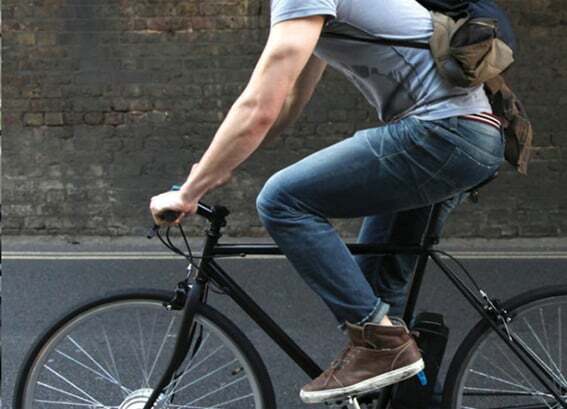 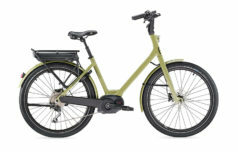 A lot of ebikes are designed to be unisex with open frames, more frame size choices, comfortable saddles and useful features such as panniers and baskets. 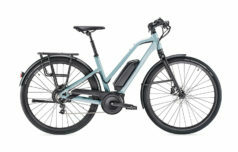 There are women’s electric mountain bikes available which have a smaller frame and a specific geometry designed for and by women.